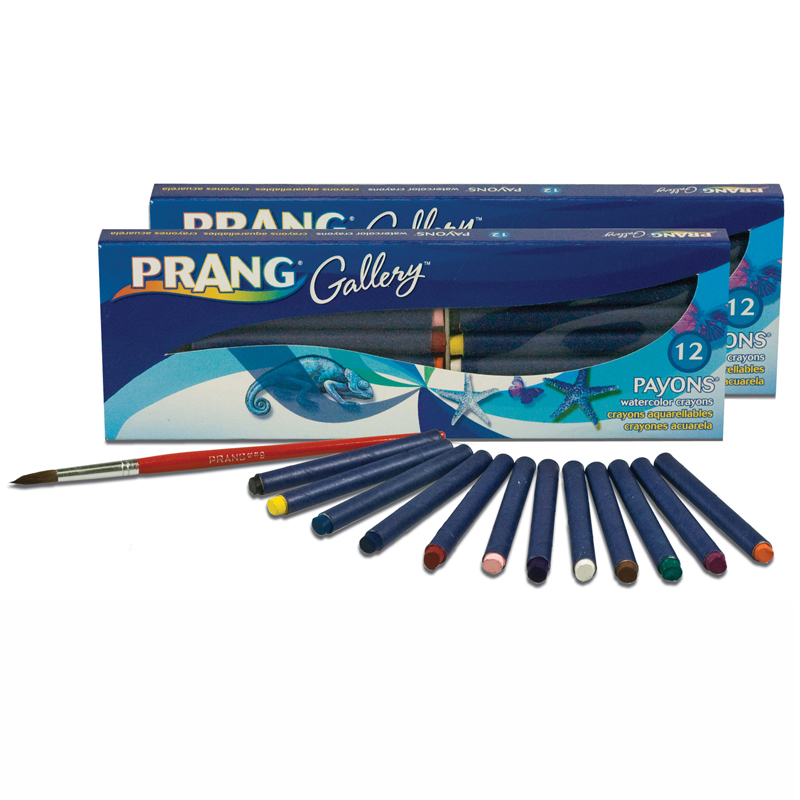 Crayola Mixing Mediums add exciting special effects to most water-based paints, including washable, tempera and poster paints - even watercolors! 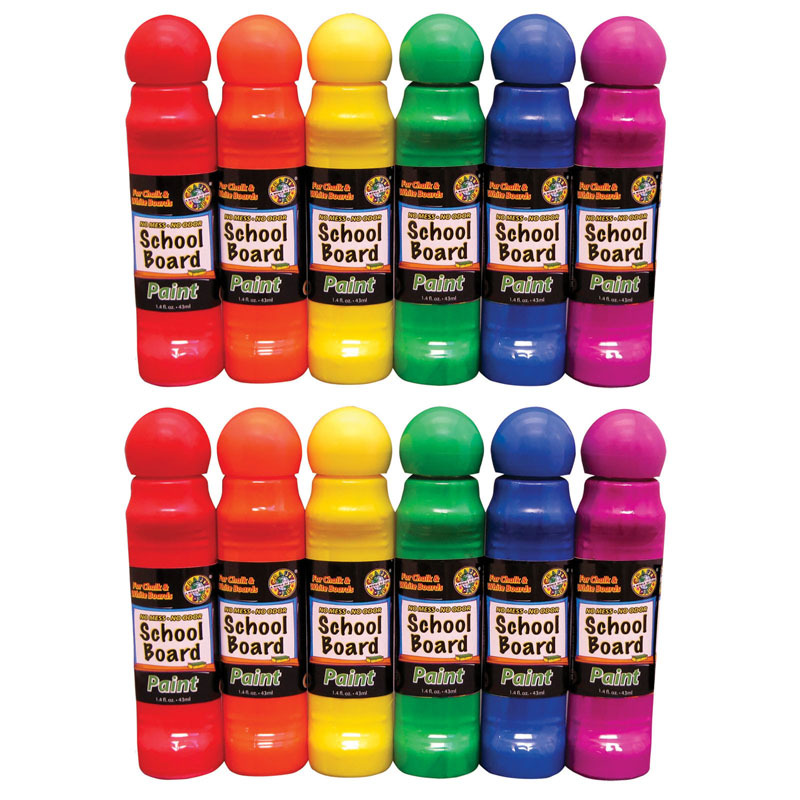 The mediums themselves are washable, and maintain the easy cleanup of Crayola Washable Paints. Multiply the possibilities by combining with Crayola paints. Each set includes 3 bottles of mixing mediums: glitter, pearl and texture. Sold as 2 sets for a total of 6 bottles. 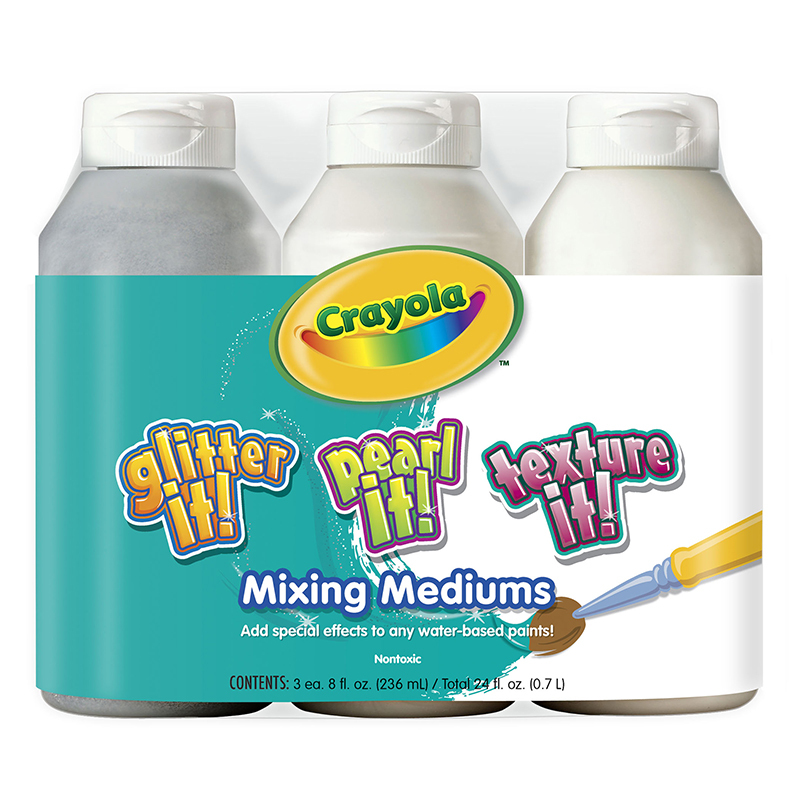 The (2 Pk) Crayola 3 - 8oz Temperamixing Medium Assortment can be found in our Paint product category within the Arts & Crafts.